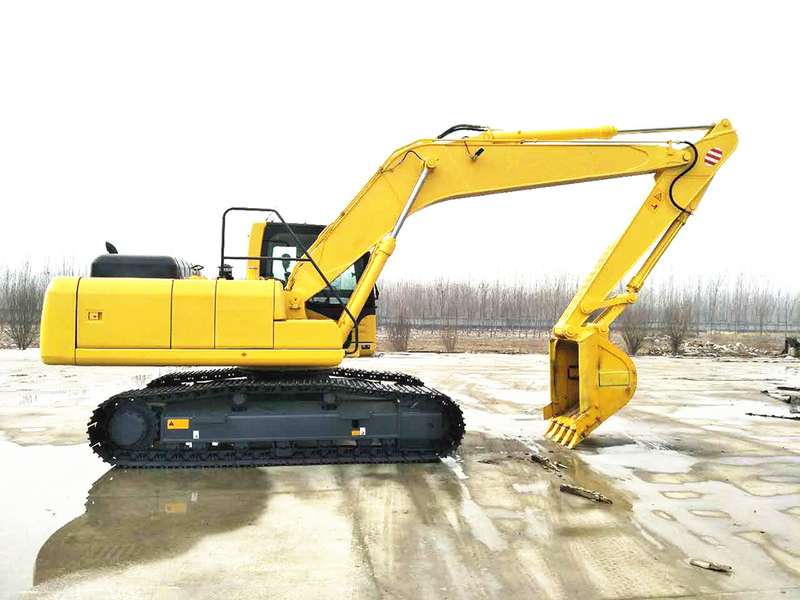 Excavator have many types, according the walk traveling, it divided into Wheel Excavator and crawler excavator. 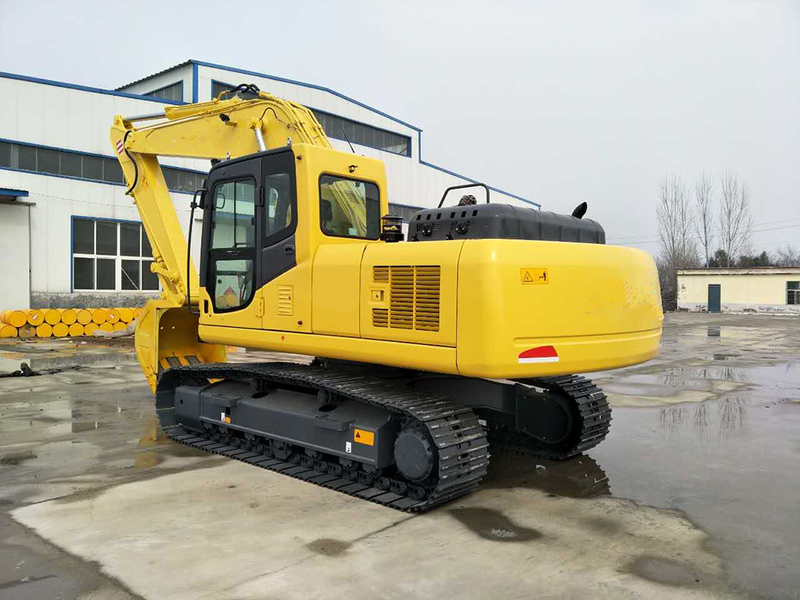 According the ton, it divided into Small Excavator, medium-sized excavator and large excavator. 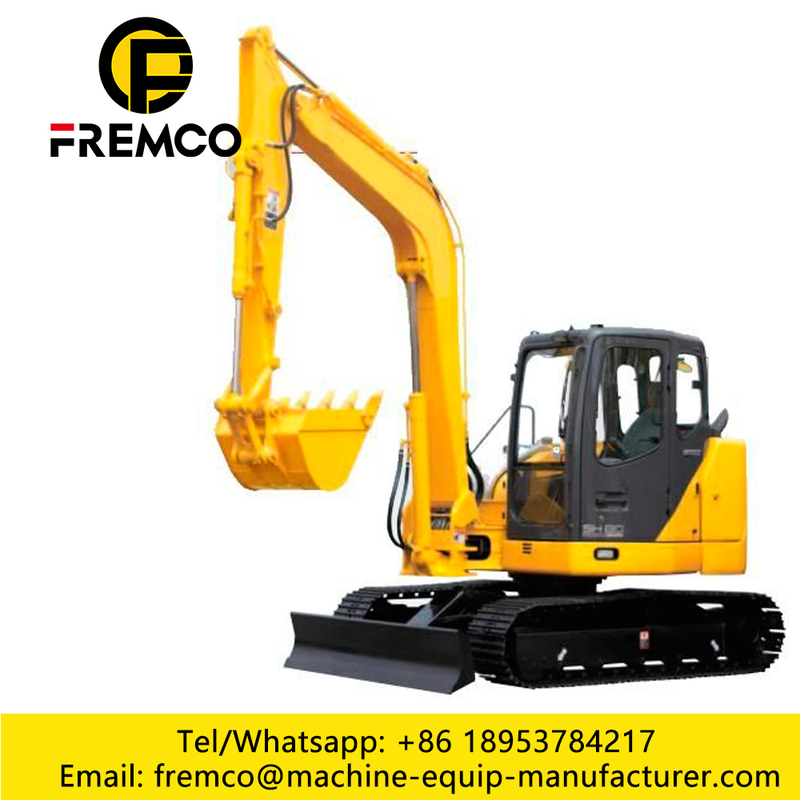 0.8- 3.5 Tons Excavator is small excavator, 5-15 tons is medium-sized excavator; 20-36 Tons Excavator and 40 Tons Excavator is large excavator. 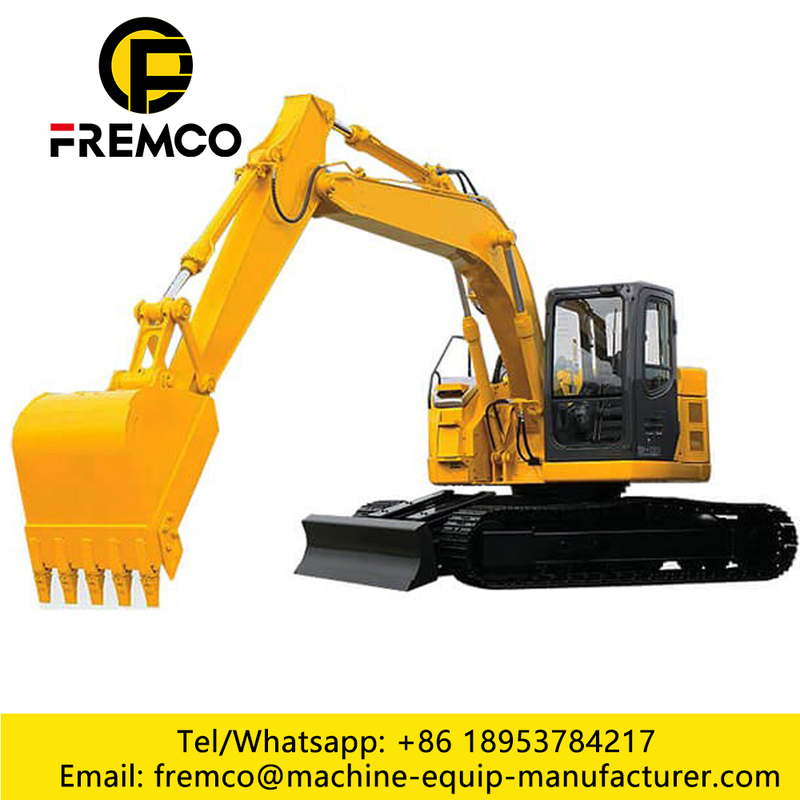 60D Excavator is a Small Crawler excavator in Earthmoving Machinery. 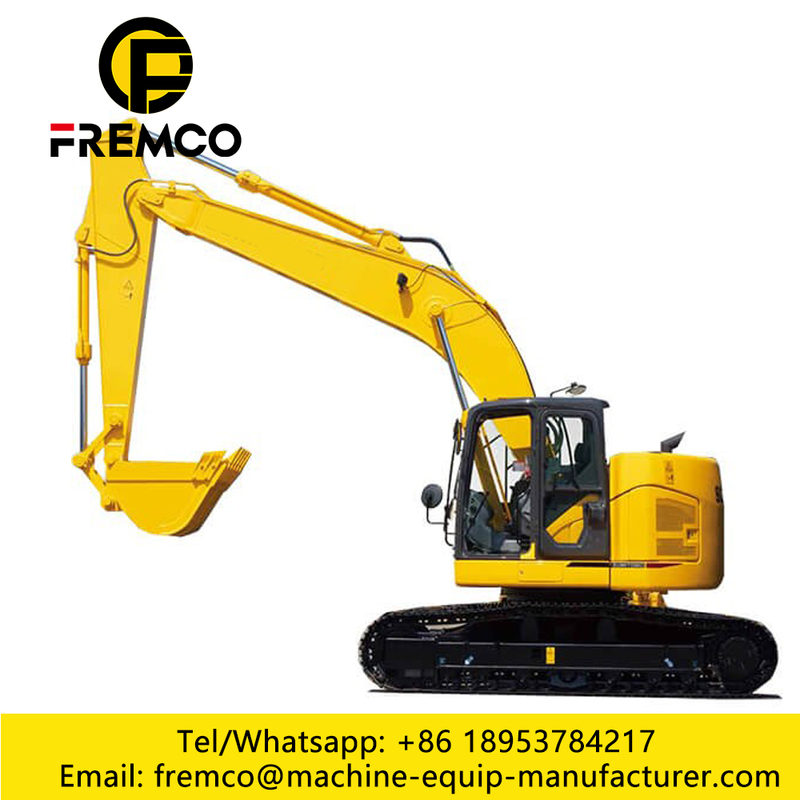 The Excavator included Small Excavators, medium excavator and big excavator.we often use type is hydraulic crawler, the hydraulic excavators use European standards and European technology, its key components from global procurement with excellent performance and reliable quality.Win the user's trust and love with excellent performance in the global urban road construction, municipal pipe network construction, rural water conservancy construction, large-scale project finishing and a variety of landscaping construction. 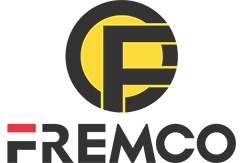 Looking for ideal Excavator Spare Parts Manufacturer & supplier ? We have a wide selection at great prices to help you get creative. 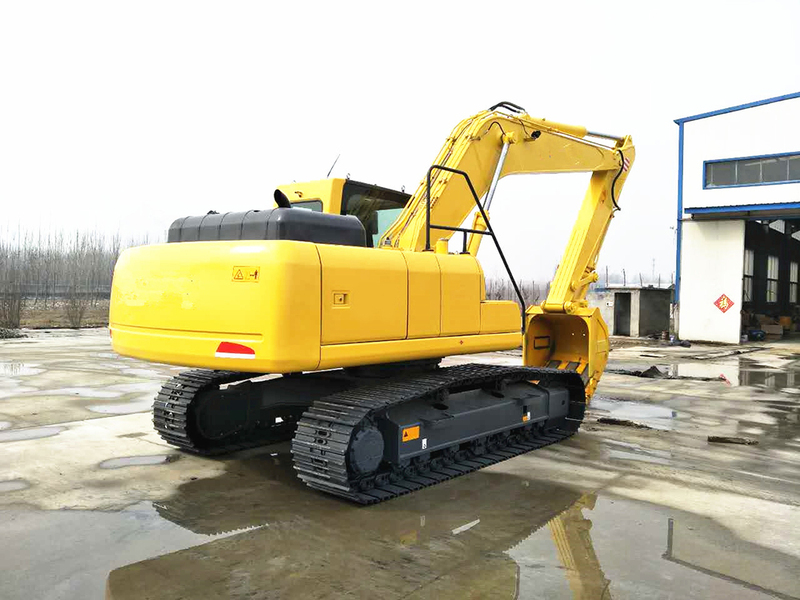 All the Excavator Background Crawler are quality guaranteed. 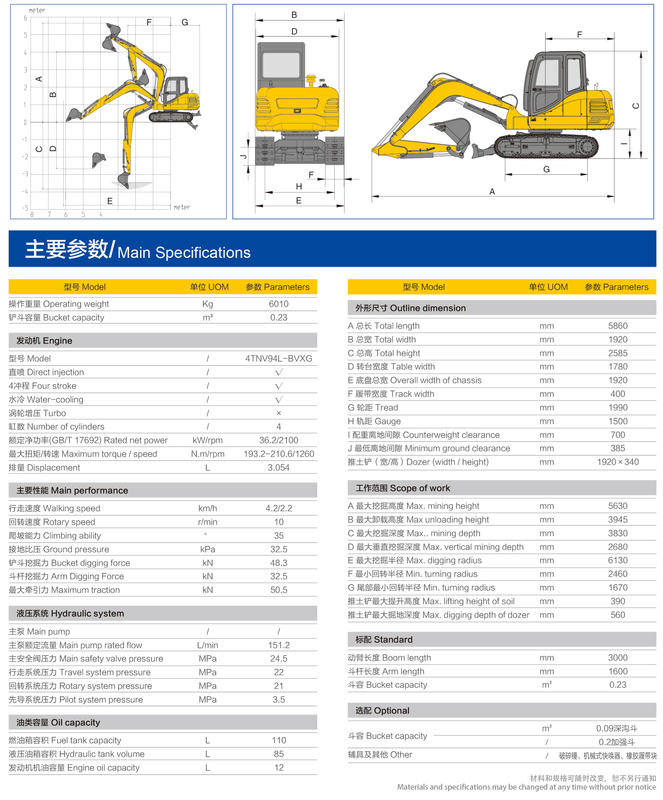 We are China Origin Factory of Excavator Effective Life. If you have any question, please feel free to contact us.